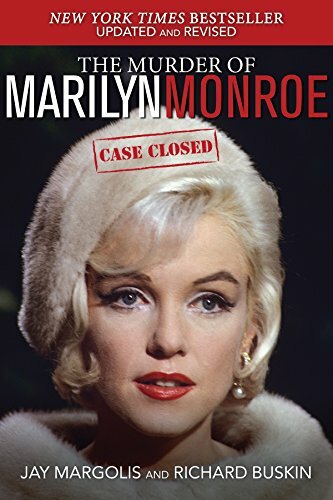 After more than fifty years of wild speculation and misguided assertions, this blockbuster volume blows the lid off the world's most suspicious and talked-about celebrity death. Implicated in the murder and subsequent cover-up are Bobby Kennedy, LAPD officers, an ambulance driver, and a pathologist. The book has a detailed plot describing exactly what happened inside the house on Fifth Helena Drive in Brentwood.